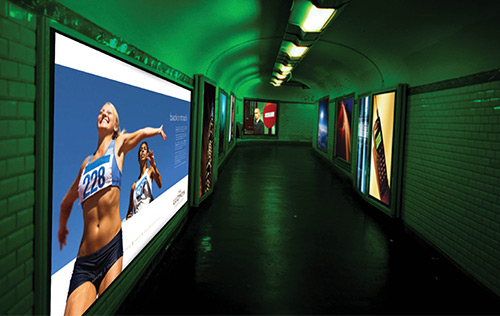 Posters have a wide variety of applications – conferences, exhibitions, offices, reception areas, roadshows and show rooms. We design (though mostly clients supply their own pdfs) and print and mount posters any size up to A0. FAST – We can design most posters in 1 - 2 days and print and mount in a few hours.